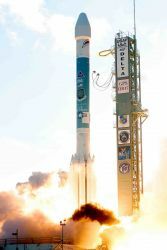 The Delta II launcher, under development at the time of the 1986 Challenger shuttle accident and rushed into use, has launched 48 GPS spacecraft since 1989 with a 97.8 percent success rate. Until the Challenger disaster, the Air Force had planned to use the space shuttles to get future generations of GPS satellites into orbit. SVN50 will be placed into orbital plane/slot E3, replacing SVN40, a Block IIA satellite launched in July 1996 that is past its design life but still working well. SVN40 will be moved a little further along the orbital path. 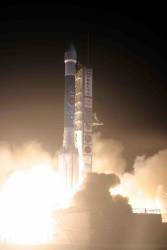 Successful launch and activation of the new satellite would bring the constellation to 31 operational satellites. 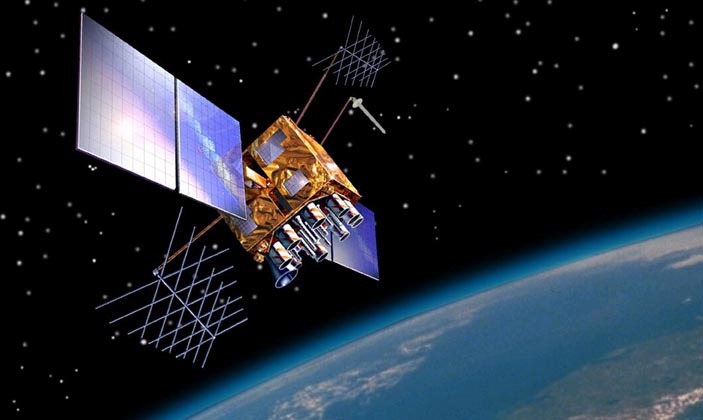 In response to an Inside GNSS question at a news conference August 6, Col. Dave Madden, GPS Wing commander, said that no use of the J2 port — believed to have caused a multipath problem and signal anomaly on SVN49 — was planned for SVN50.